Clockwise (from top left): Cosmic golf at Horton Park Golf Club; a high five at Exeter Golf and County Club; friendly waves at Branston Golf and Country Club; the eighth hole at Burghill Valley Golf Club. 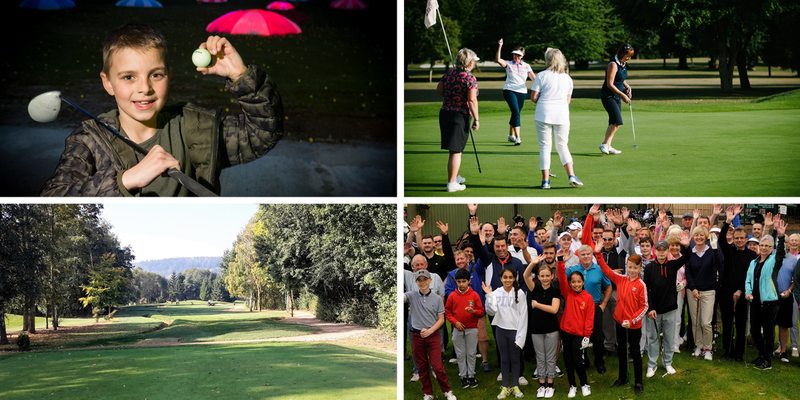 Staffordshire’s Branston Golf and Country Club, Burghill Valley Golf Club, in Herefordshire, Devon’s Exeter G&CC and Horton Park Golf Club, in Surrey, are all finalists for the Most Welcoming Club of the Year Award. 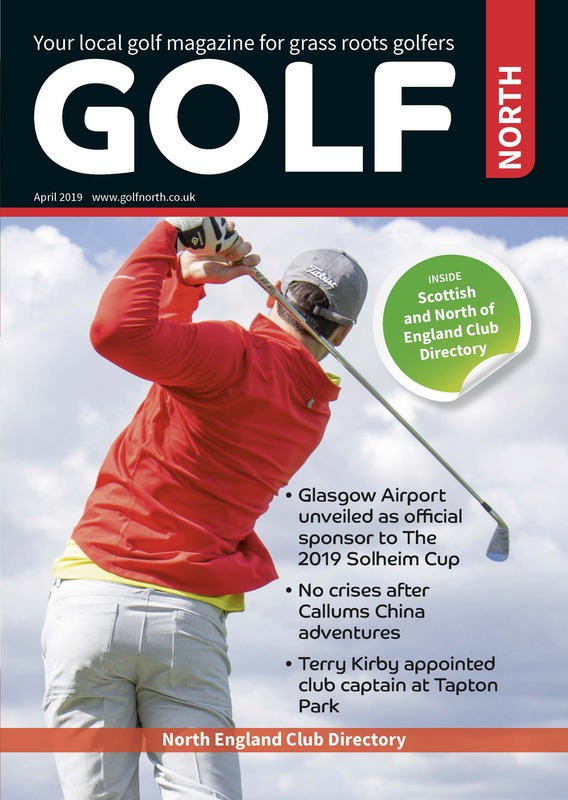 England Golf chief executive Nick Pink told Golf South: “These four clubs really know how to look after their customers. The winner will be announced at the England Golf Awards 2019, sponsored by adidas Golf, on Thursday, March 21. The glittering black tie event at the Royal Lancaster London will be hosted by BBC Breakfast presenter Dan Walker. The club, which boasts a crèche, has just completed an improvement programme to benefit members and visitors. It included a new short game area, new targets on the range, major investment in green keeping equipment, and expansion of the gym and health club, including new bikes for spin classes. There are strong links with local community groups and the professional team has been in to 10 schools, introducing 440 youngsters to golf during 2018. As a result, junior membership is soaring. It’s made them part of the decision-making process since 2015 and as a result there has been a complete overhaul of the clubhouse, changing rooms and showers. The bar and kitchen equipment has been upgraded and a new chargrill installed to meet a demand for steak nights. It also runs a neighbourhood food scheme, holiday camps for children, has links with local schools and colleges and welcomes community groups which use the clubhouse for meetings. As its nomination makes clear, members matter. They’re welcomed by staff, their names and preferences are remembered and their achievements are celebrated on the website and in social media. There’s a member app, lots of social events and a new £500k academy for members and visiting golfers only. “Exeter’s open-door approach attracts new participants with a positive, warm, friendly environment. This has been translated into the numbers they’ve attracted into membership,” said Paul Cloke, Devon Golf’s operations manager. Horton Park Golf Club, near Epsom, sets out to welcome the modern golfer with everything they could want. There’s an 18-hole course, a nine-hole academy course, an 18-hole adventure course and two footgolf courses. Toptracer and Cosmic Golf are among the attractions on offer. Meanwhile, a £1.5million investment has extended the clubhouse with a contemporary café bar which has become a hub for the whole community, not just golfers. The welcome to all is supported by excellent staff training, a relaxed dress code and successful recruitment programmes like Get into Golf, which attracts 100 people a month, 60 per cent of them female. 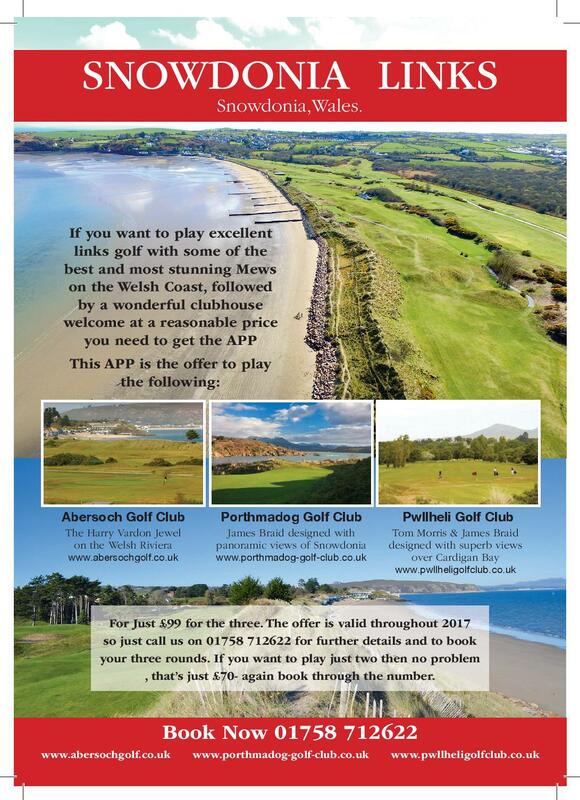 Another programme, Keep Golfing, helps to retain around 30 per cent of those who start. There’s also an enthusiastic take-up of junior classes and Girls Golf Rocks. Horton Park’s approach meant that more than 200 new members joined during 2018. This included 35 in the under-30 age category, which previously had just three members. That figure was helped by working with England Golf to better understand their market and what potential customers wanted. Tickets for the England Golf Awards 2019 cost just £90 per person and include a drinks reception and a three-course dinner with wine. 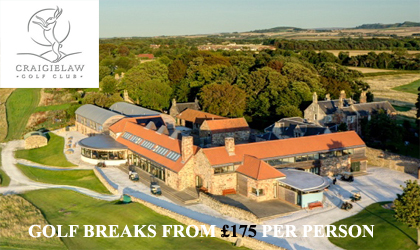 Visit www.englandgolfawards.org to book.